2016 Mazda Mazda6 i Touring Jet Black Mica Rear Back Up Camera, Blue tooth/ Hands Free Calling!, Sunroof/Moonroof, USB/AUX, INCLUDES WARRANTY, REMAINDER OF FACTORY WARRANTY, ONE OWNER, CLEAN CAR FAX NO ACCIDENTS, BERTERA NISSAN TRADE IN, SERVICE RECORDS AVAILABLE, LEATHER, Bose 11-Speaker Sound System, Moonroof & Bose Audio w/SiriusXM Package, Power Moonroof, SIRIUSXM Satellite Radio. 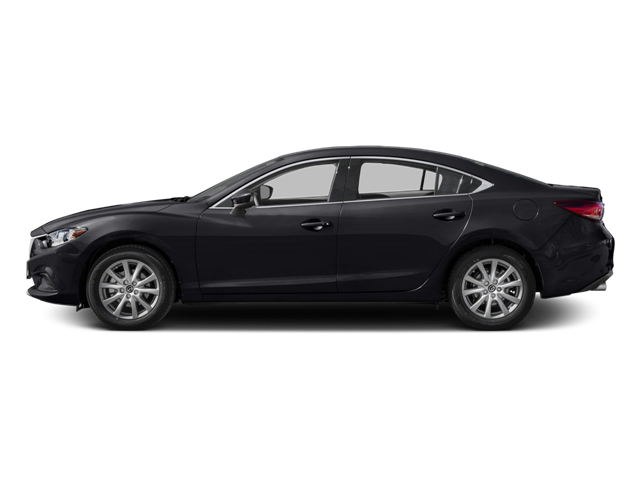 Hello, I would like more information about the 2016 Mazda Mazda6, stock# 18694A. Hello, I would like to see more pictures of the 2016 Mazda Mazda6, stock# 18694A.